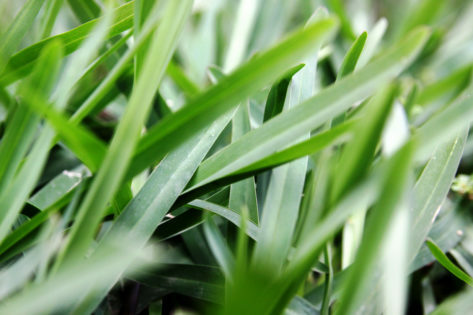 Created with the collective knowledge of 66 of the leading Australian Turf Growers, Loving your Lawn enables people throughout Australia to select, lay and maintain a lawn to suit their unique situation. Published by Green Propeller, this comprehensive lawn guide has been a collaborative work. It’s the first book of its kind – aimed directly at all Australian lawns and Australian lawn lovers. 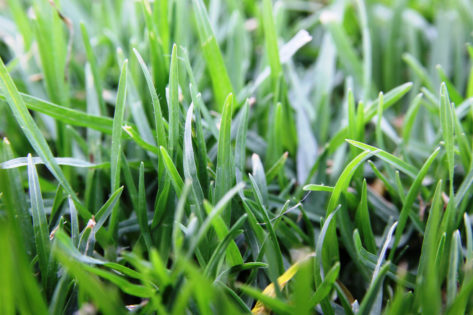 Loving your Lawn combines the practical and localised knowledge of turf farmers across Australia with Nigel Ruck’s hands-on knowledge and practical skills in both lawn and landscaping in general. Green Propeller’s creative, editorial and marketing team have crafted this knowledge into a unique fusion of how-to guides, general information and outstanding photography — a book worthy of any coffee table, or lawn enthusiasts book shelf. With every Sir Walter DNA Certified Turf or Eureka purchase we’ll give you a copy of this book absolutely FREE.